First off, when I unwrapped the box it shipped in, the pillow was rolled as tight as can be, like a burrito, and I had to fight it just the spring the thing from it’s plastic wrapping death grip. Then when I unrolled it, it looked like a sad taco, as you can see above. 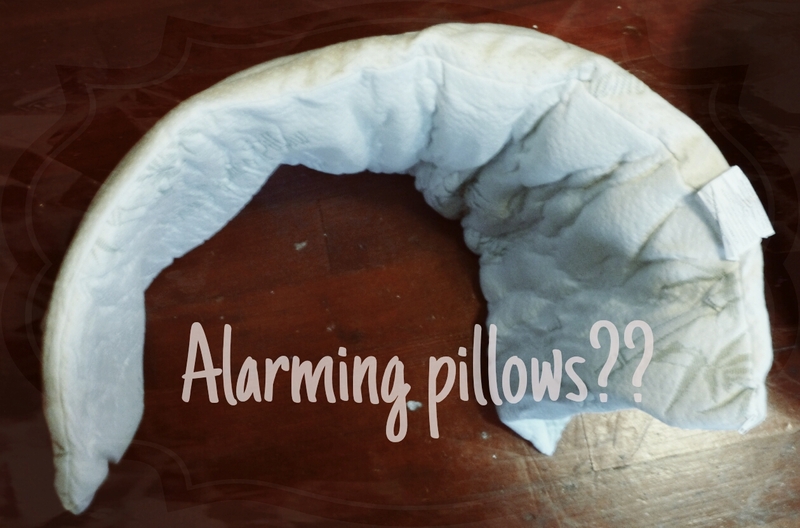 It came with a little paper that said “Don’t be alarmed by the flatness and hardness of the pillow”, so I suppose some people before me were surprised by the weird shape as well. While I was puzzling out what to do with this thing, it “inflated” a bit, and uncurled too, but was still super flat. 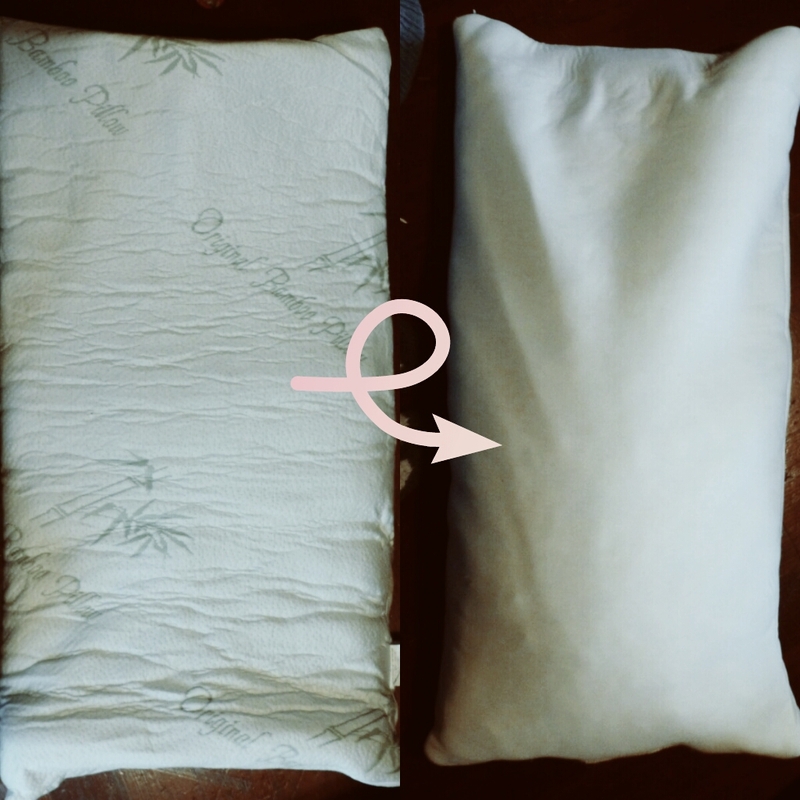 I finally noticed that the little paper also said to go to their website for further instructions on how to prepare the pillow (but really, I had to go to a website to find out how to use a pillow?!). Turns out, you just take the case off and throw it in your dryer on low for 30-ish minutes, and it turns into a huge poofy thing. It still feels a little hard for my liking, but this strange process was amusing to me, and thought you lovelies might get a laugh out of it! Is Dollar Shave Club worth the money or is it just hoopla?